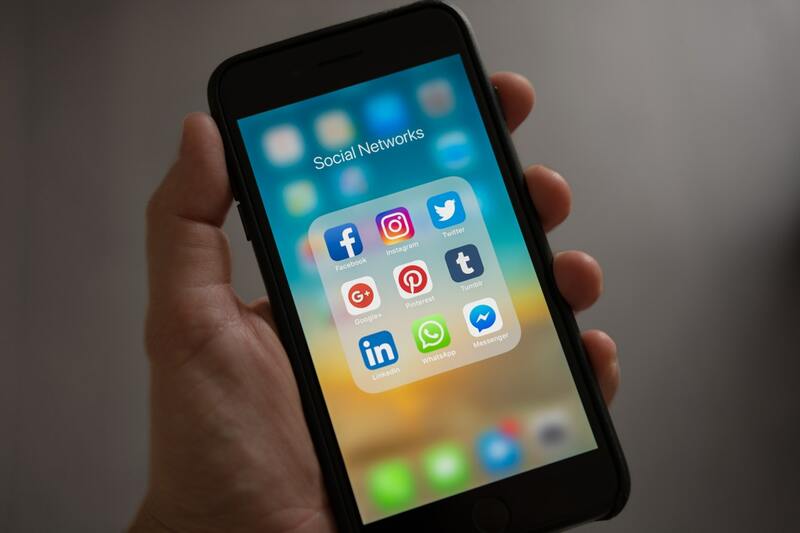 You can discover valuable information about your customers by tracking their activity on your business’s website. 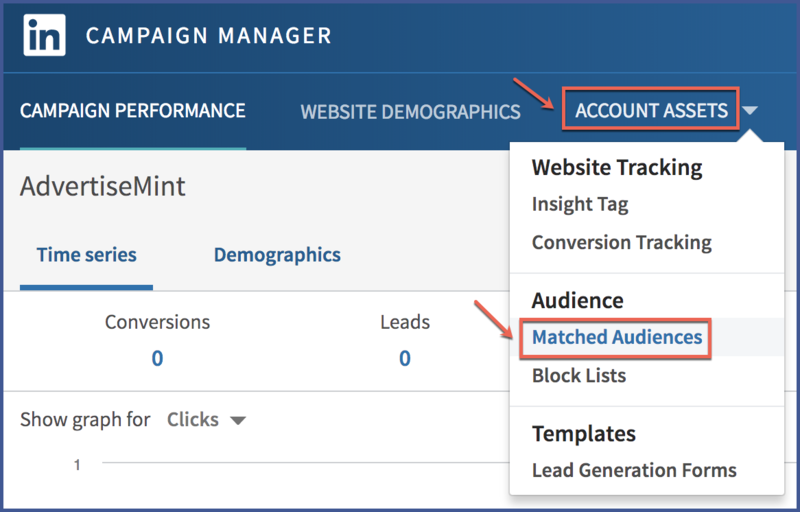 Various coding tools are available to help you track behaviors so you can measure the success of your ad campaigns and find insights into what you should change. The Facebook Pixel is one such tool. 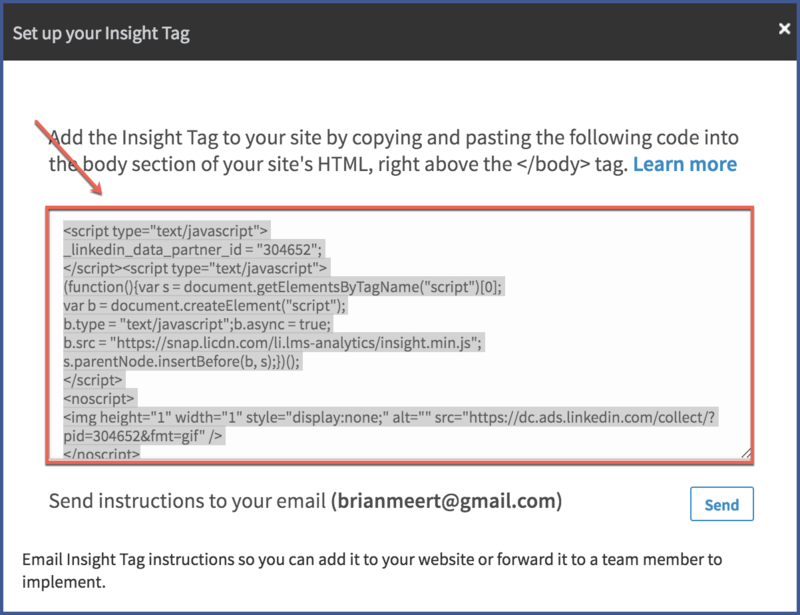 It’s a code you can copy and paste within the backend coding area of your web pages to track visitors’ behaviors across your website. The actions the LinkedIn pixel tracks are conversions or events. For example, when a visitor completes a download or fills out a registration, that is a conversion. 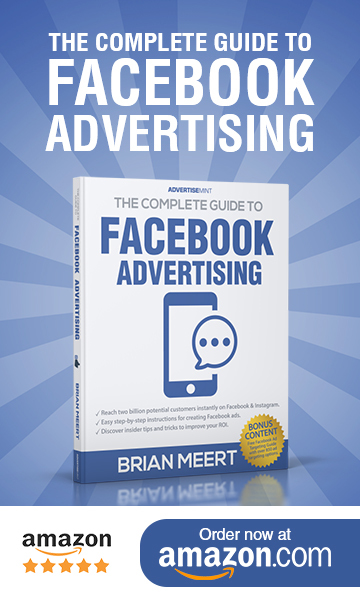 A conversion is essentially any impactful action relevant to your business or campaign goals. Step 1: Go to your account. 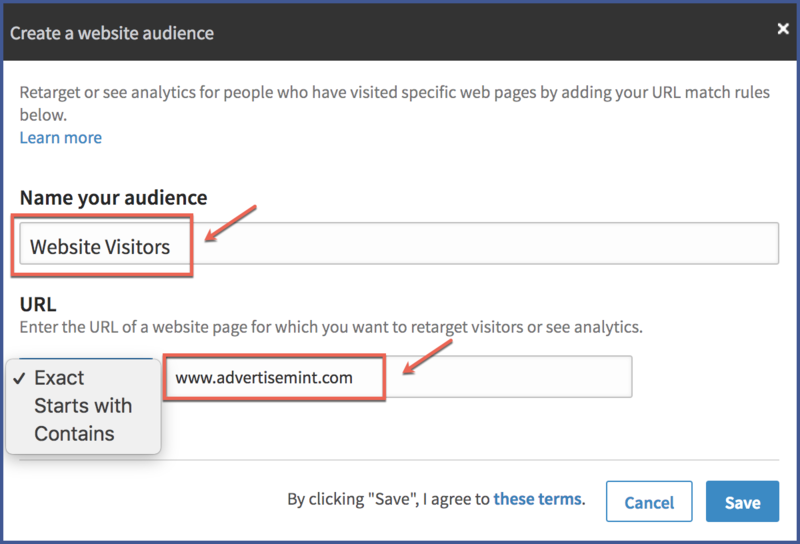 Step 4: Name your audience and enter your website’s URL. Step 5: Copy the pixel. 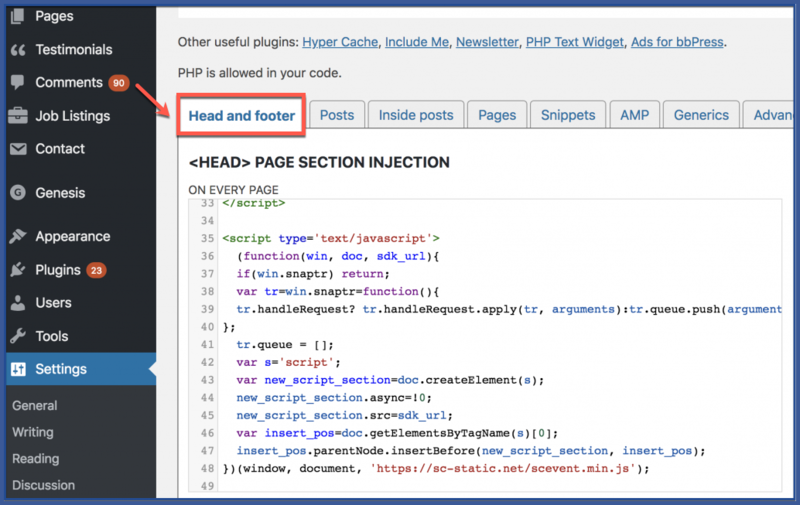 Step 6: Paste the pixel into the header and footer of your WordPress site.